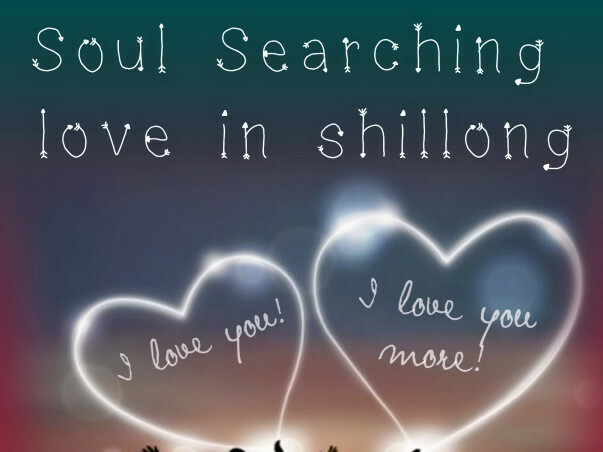 My name is Priyanka khataniar and I am raising funds for publishing my first book "Soul Searching Love in Shillong". This novel is about women having great famine power and and strong inner light who can enlighten up so many sleeping souls. I am an aspiring writer . I am writing from my childhood onward. My father helped me to publish my first small book in Assam. He died due to cancer. I am looking for funds to publish my first novel on love. Please help me fulfill my dream by contributing towards my dream or sharing this fundraiser with your friends and family! Pori, a 19 years old teen girl as one and only daughter of parents who loves to live in solitude and quiet uncomfortable in crowd. For the first time she is going to leave her home for a long duration as she has got her seat in NEHU university of Shillong. Parents cherishes her to become a professor. Shillong is a place where God has poured all the beauty .Her journey to Shillong is a dramatic change in her life. She met her Soul mate in the heart of nature. Atif, a heart throb of new generation who is more than singer ;every one is die hard fan of his voice and humanity .Harsh, a genuine friend and a silent lover who fell in love with her in the first sight .Pori met the super star Atif through Harsh and her hiddenly passionated dream of singing was explored. She became a famous singer .They did not know that they were making a love triangle. Pori forgot to judge that her love is a Muslim boy and she is from strict Hindu background. During her separation from soul-mate She lost hopes. Harsh, a real friend who helped her to come out from heart’s break. She started to focus on self love and God’s love. Ultimately true love wins .Pori proves her love is at service level while she donates her one kidney to her Beloved Atif, because he forgot to live life without her and his both kidney were damaged due to excessive alcohol consumption when he was obeying his mother’s will. At the end Atif’s mother bows down her head before Pori’s noble soul and both of them are united by his mother for whom they once were separated. Being a big fan of superstar she was able to own his heart and his million of fans .Their love story proves no religion have different god, every problem can be overcome by focusing god in heart. Now both are on a soul mission and living peacefully. I am Harsh, I got her diary of Shillong while I was accompanying her to Delhi Hospital .She gave life to her other half. I am overwhelmed to her great feminine power and strong inner light who can enlighten up so many sleeping souls. I will keep writing her life….